In honor of my continued haunting of BrickFair, Rodney as a LEGO mosaic. 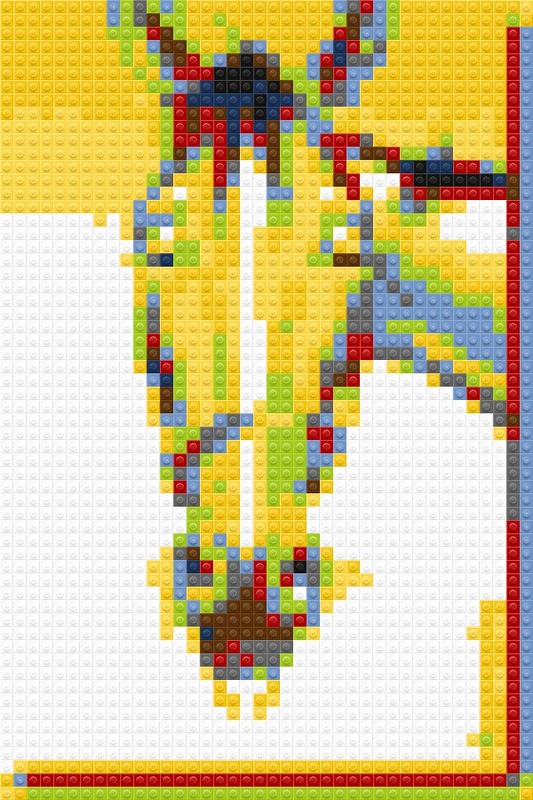 Conversion courtesy of LEGO Photo app. The original was drawn by Jean Abernethy for Back To Eventing: Getting to Know You, posted Feb 2011 on the USEA website. How do you combine horses with your other interests?